At Zakian, we can help you create a beautiful living space with a unique area rug that compliments your taste and room decor. We offer a premium quality selection at very affordable prices. After all, we know carpets. 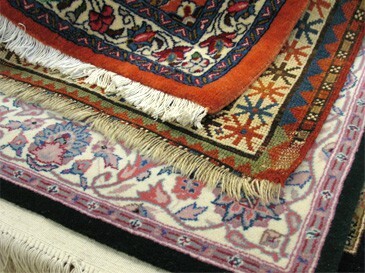 We have been cleaning and selling Oriental rugs and area rugs since 1923. Your impressive rooms begin with a great foundation. We invite you to take a few moments to see the variety of our selection, as we continously find the world’s most elegant hand-woven Oriental rugs for your home. We specialize in authentic antique rugs and Oriental rugs with hard to find dimensions. Each Oriental rug is individually chosen from the finest rug makers from around the world. In machine-made area rugs, choose from a wide selection of traditional as well as contemporary designs from Masland, Shaw, Mohawk and others. And now, see these beautiful pieces in your room setting – we’ll bring the area rug samples to you for convenient in-home shopping. Get the best advice for your new carpets. We’ll explain how to make your carpets last and look beautiful for a long, long time. 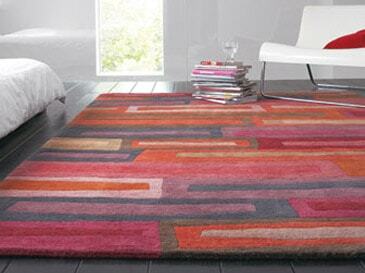 Come see all of our top brand name beautiful and durable machine-made area rugs. Click on our partner logos to see their beautiful selections.